We grow a wide selection of vegetables in our rolling fields and also in seasonal high tunnels which are used to extend our growing season. Our harvest season begins in May and carries through to fall when the days begin to shorten. 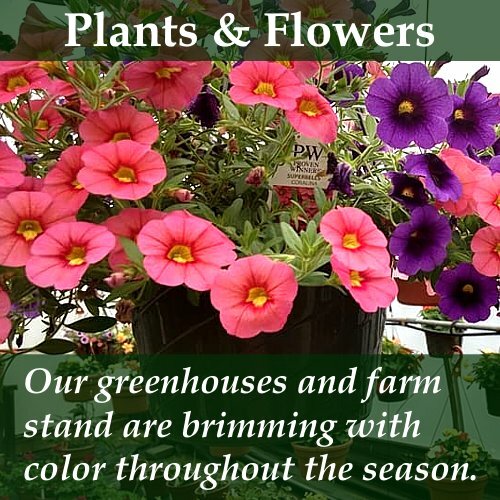 We spend the winter months seeding and propagating annuals and tropical plants for spring containers and all season interest. 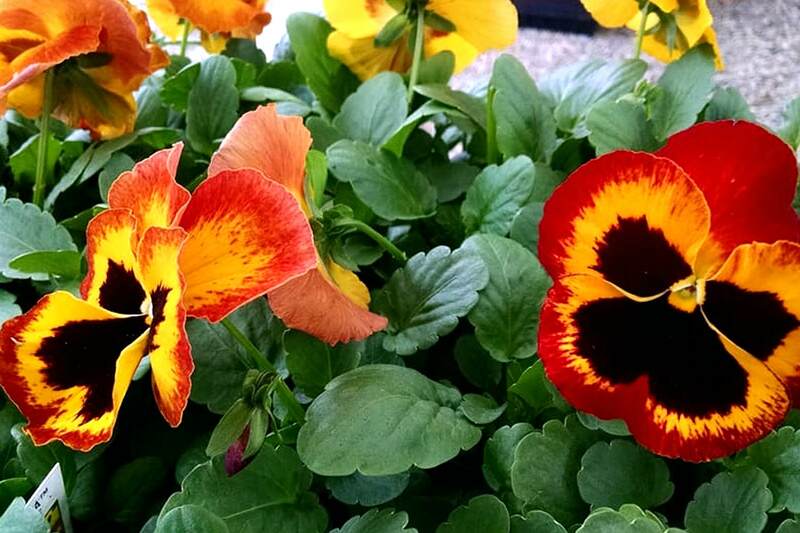 We have small bedding and container plants for those who wish to plant their own containers and gardens. 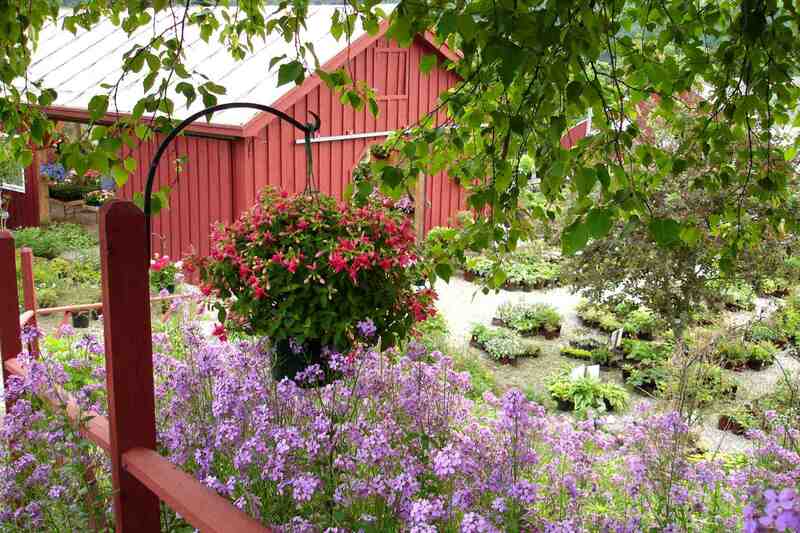 Inside our farmstand, you will find our harvest offerings for all the vegetables, greens and berries we grow. We also sell quality products from local orchards, dairy farms, bakeries and many local companies. 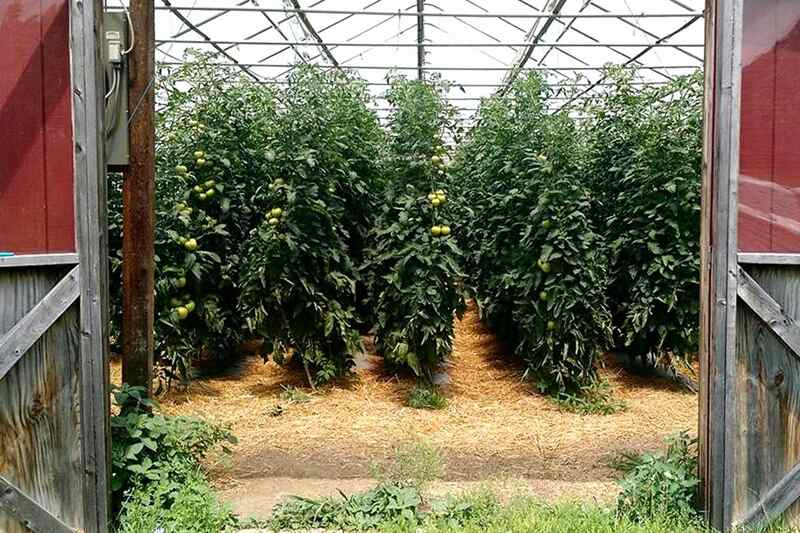 Sharing The Costs Of Growing Fresh and Tasty Produce. Purchasing a CSA share helps our farm with seasonal start-up costs such as insurance, labor, seed, greenhouse supplies, heating oil, etc. 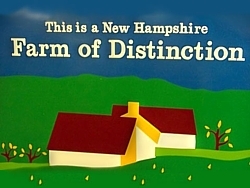 In return, shareholders receive a modest discount, the freshest and tastiest produce and locally grown plants. We believe vibrant farms are a benefit to the whole community and that locally grown foods are essential for a healthy and safe food supply. Our popular Farmstand CSA share is the most flexible option and allows you to purchase a share in late winter/early spring at a modest discount and then use the full value of the share throughout our season for what you want, when you want it. 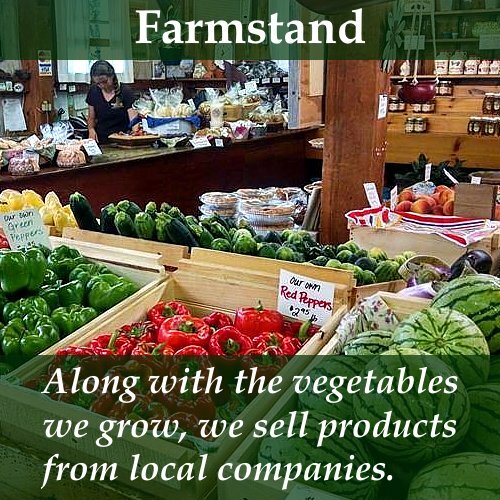 The Farmstand share may be used to purchase any items we grow or sell at our farm, and is set up much like a store credit. 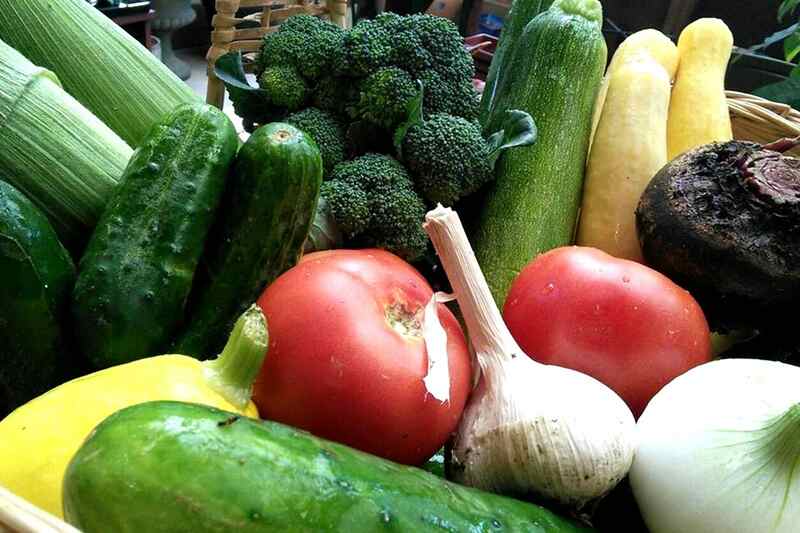 We also offer a more traditional produce CSA. We offer either a 14-week share or an 18-week share. Pick-up day for the produce share will be on Thursdays, from 11 am until 6 pm at our farmstand. 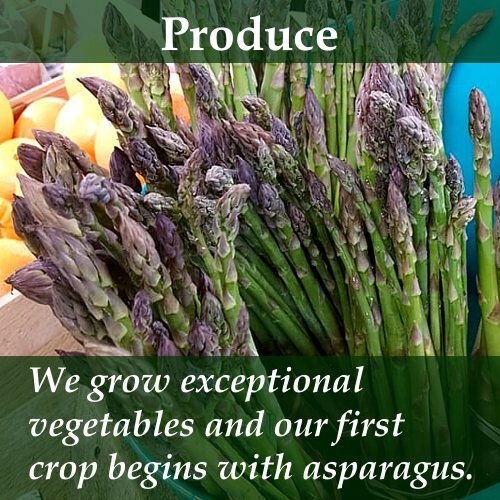 The produce share will consist of an assortment of vegetables grown on our farm, harvested that morning, and will vary from week to week, depending upon what is in season.